The man behind the development of Hale’s specialised 12-Week Method fitness program believes you can change your life within this time frame. Peter Sutton has notched up almost two decades as an expert strength and conditioning coach who designs specialised programs for high-performance athletes. But Peter’s engaging style, and motivational flair has also earned him a loyal following from within the general population – all seeking to live happier, healthier, fitter lives. Entering the industry in 1999, Peter took his first competitive powerlifter to a competition by 2001 and has coached and mentored athletes across cricket, Rugby Union, Rugby League, soccer, golf, Olympic wrestling, boxing, MMA, Olympic lifting, CrossFit, Powerlifting and sprinting. A former Head Coach in charge of delivering Certificate IV in Fitness for the Australian Institute of Fitness, Peter has also established his own private high-performance gym where he has trained Jamie Osbourne, the most successful ACT male Olympic lifter in the last decade, and Liz Craven, who has represented Australia at five international competitions and two World Championships. Highly-driven and passionate about fitness, Peter prides himself on tailoring programs to motivate and challenge his clients – no matter what level they are at. Hand-picked to join the team at Hale, Peter will take classes as well as overseeing the management of the other staff and ensure the 12-Week Program delivers what it promises—which is a new approach to body and mind fitness. Michael Roach is a qualified fitness instructor with nine years’ experience and a number of CrossFit championships under his belt. But his extraordinary discipline and focus has been forged from a previous career – as an Australian Army Recruit Instructor and an Armoured Vehicle Commander for eight years – undertaking several tours of Iraq. Michael’s approach to fitness is one of commitment – he trains several hours a day, six days a week, and has competed at the Pacific Crossfit Regionals four times – three of which he was named fittest CrossFitter in the ACT. He’s also the 2015 ACT and Australian National ANB Fitness Model Champion and has competed in Cananda gaining his Ultimate Fitness Event Professional card status. Michael programs and guides CrossFit athletes, including Rees Machell, who achieved first place in the ACT region CrossFit Open. He loves seeing people improve over time and also relishes the chance to update his own skills and knowledge. But Michael also preaches balance in life. He takes a training rest day on Sunday, and while he is the model of a clean-eating fitness fanatic during the week, he allows himself the time to unwind and enjoy meals with friends on the weekend. Jessica Brice has devoted her body, mind and spirit to fitness for the past ten years. While training had always played a role in her life, it was not until after she had children that Jess took up roles within the industry full-time. 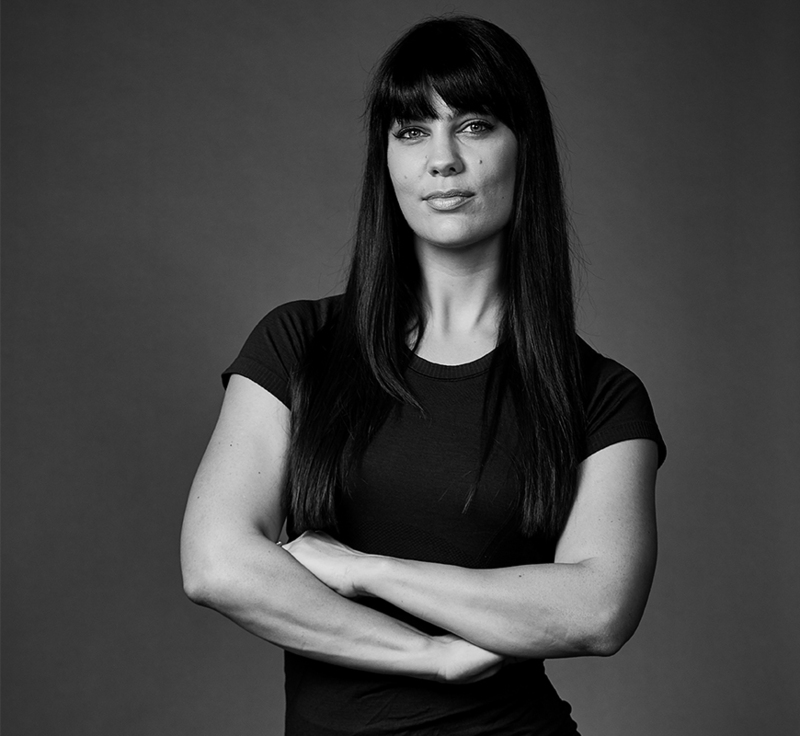 She has a broad range of experience and qualifications in Fitness, CrossFit and Sports Power coaching. 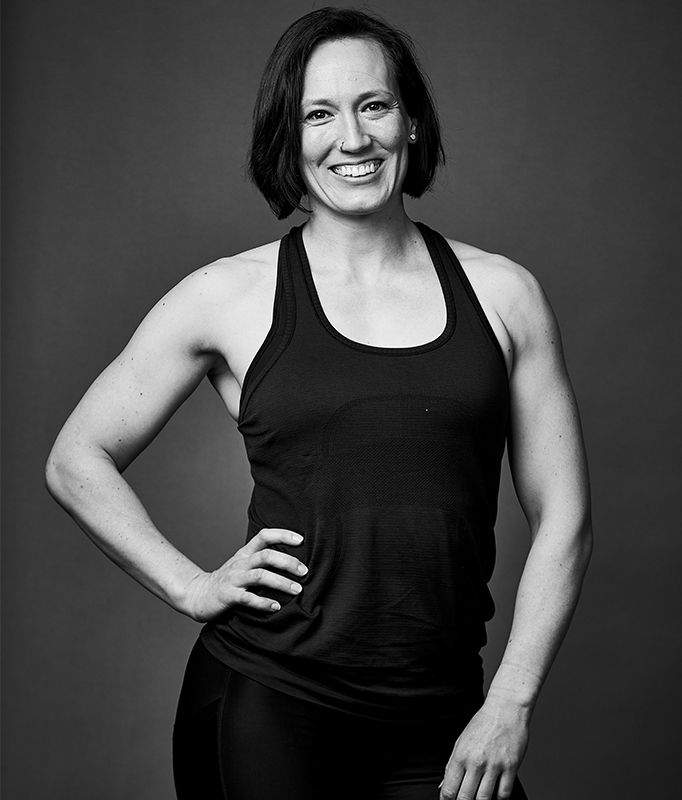 Jess also holds specialist knowledge in nutrition, pregnancy and postnatal course, kettleball, cycling and spin and boxing. Jess has moved her focus onto the challenge and discipline of CrossFit and functional training. She is innately a people person – interested in individual progress and how each body responds to different types of exercise. Jess is also a focused and motivating coach, constantly striving to inspire people through her fun and active approach to living a healthy lifestyle. Nicole Leadbeatter knows how to sculpt a bikini body. As a personal trainer and group fitness leader for the past four years, she also holds a number of natural bodybuilding bikini titles at the state and national level. With a huge public profile via her Instagram and YouTube channel, Nicole is as much about mental health as physical health. She also practices what she preaches – which is a balanced approach to life. In recent years Nicole has developed expertise in running corporate fitness programs which encourage team bonding and better workplace cultures. Her focus is now on strength and functional training. She believes that fun and enjoyment are some of the most important factors to developing consistency in training and to achieving long-term results. Her passion is to help people, particularly women, overcome body image and confidence issues through finding joy in exercise. 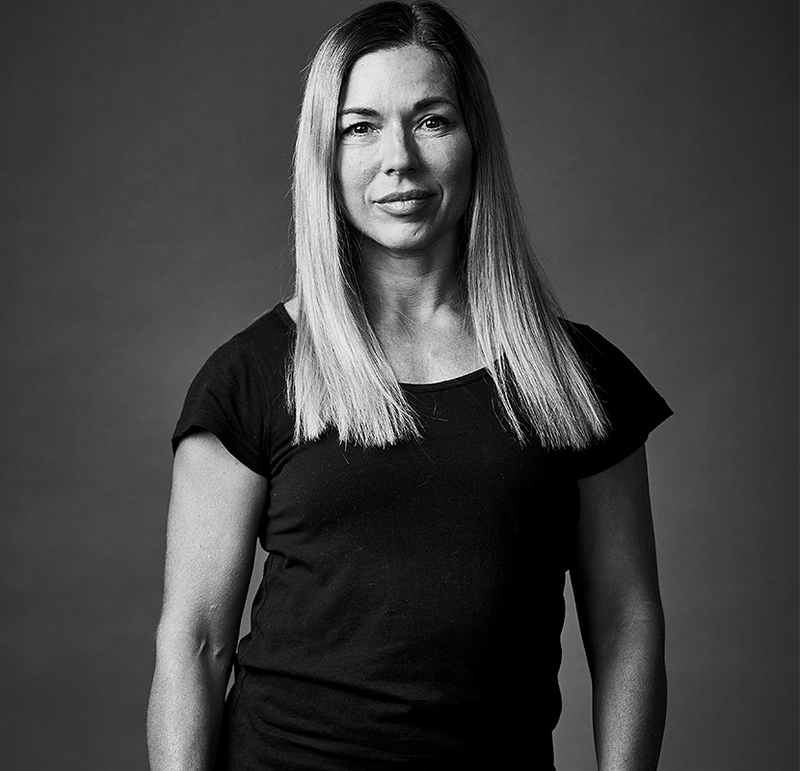 Gemma has over 20 years coaching experience and has worked as a personal trainer and weight lifting coach since 2008. She is currently undertaking a degree in exercise physiology and rehab science. Gemma cares deeply about her clients achieving real, life changing results and recognises that this inevitably requires guiding people outside their comfort zone. She has competed in dance, gymnastics, Olympic and power lifting, at state and national levels. Personal experience as a high level athlete has made her sensitive to the set backs and mental, physical and emotional barriers inherent to long term training. She works tirelessly to refine her coaching process so that she can offer effective paths through these barriers to a diverse array of people. 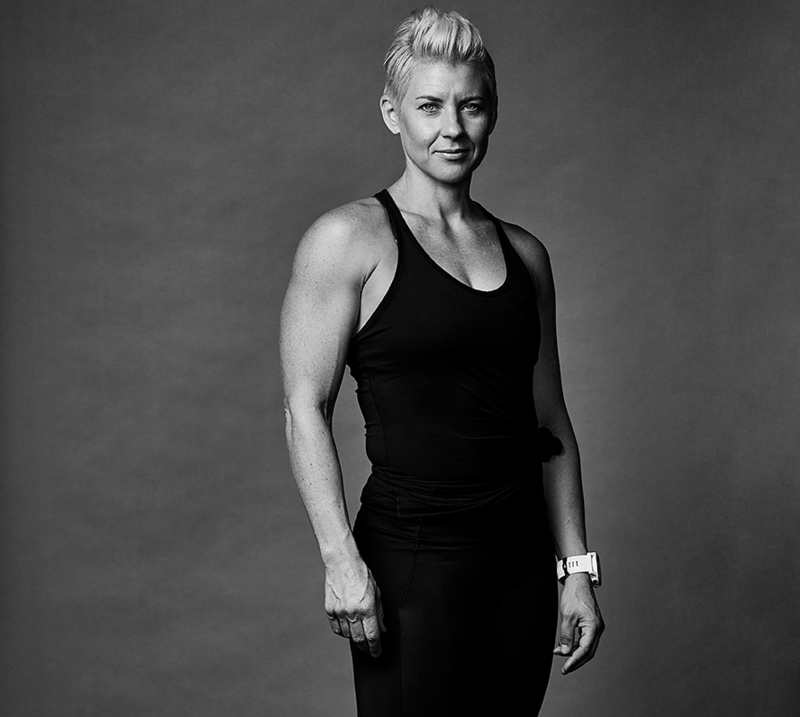 Liz Craven is Australia’s best powerlifter—and has been for the last six years running. She is also the current World Champion, and holds close to 20 different titles over her powerlifting and CrossFit career. Liz holds a World Record for squats—among others—and at a tiny 51 kilos can deadlift three times her body weight. But she works as passionately to assist “ordinary” people achieve their fitness goals as she does champion and competitive lifters. Liz has been in the industry for 12 years and says training and fitness has transformed her life and head space. She has built a personal and online training presence that understands the enormous benefits a busy working mum can derive from having the strength to carry children and groceries with ease. She believes good technique, and evidence-based methods are crucial to achieving the desired result in any fitness program.